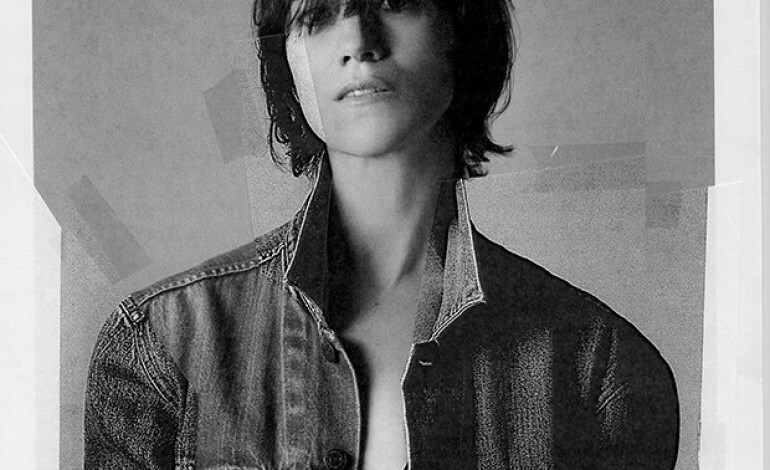 Charlotte Gainsbourg has been toiling away over her forthcoming album, Rest, her first in . To make the wait a little easier for fans, she decided to release a video from the effort, “Deadly Valentine,” with a little help from her friend, Dev Hynes of Blood Orange (although he is not a part of the actual song). The pounding, synth-driven track’s accompanying video features Gainsbourg and Hynes as a couple, tracking their life together. As early kids running around to mischievous teens, to marriage to an elderly couple, the video tracks two people’s lives together as they grow up and grow old. Besides the visual appearance from Hynes, Rest will feature contributions from Paul McCartney, Daft Punk’s Guy-Manuel de Homem-Christo, Connan Mockasin and Owen Pallet. Check out the new visuals below, and stay tuned for Rest out November 17.